How do we gather and analyze data across sectors and cities to create new and sustainable urban solutions? And how do they work in practice? This was the theme for a smart city task force from Lucerne in Switzerland, when they visited Copenhagen last week. 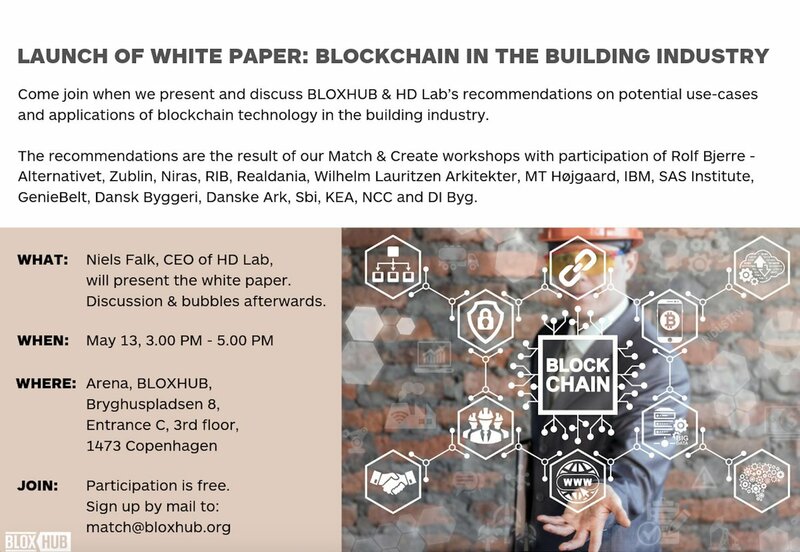 BLOXHUB member Bo Christiansen, architect and founder of Scaledenmark, was invited to curate and host the 2-day program for the task force, which included meeting with leading urban technology companies in BLOXHUB. The delegation met analytics company Mesopo that applies AI to data sets to create better mobility and smart office solutions, and Yoke that focuses on visualizing data solutions with a participatory aspect. Yoke Project Manager Louise Laustsen presented the BLOXHUB Wall that visualizes traffic data like an interactive art installation and moves with the viewer. “We want to visualize data in a concrete way to demystify it and literally let people step into it,” said Louise. 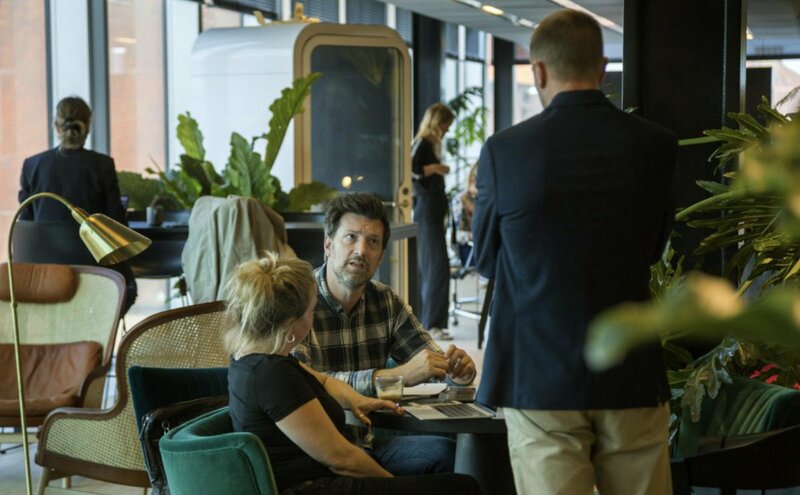 CEO of Mesopo, Jacob Würtz Lyngbye, demonstrated Mesopo’s anonymous data collection processes in both traffic and in buildings, including the BLOX building itself. 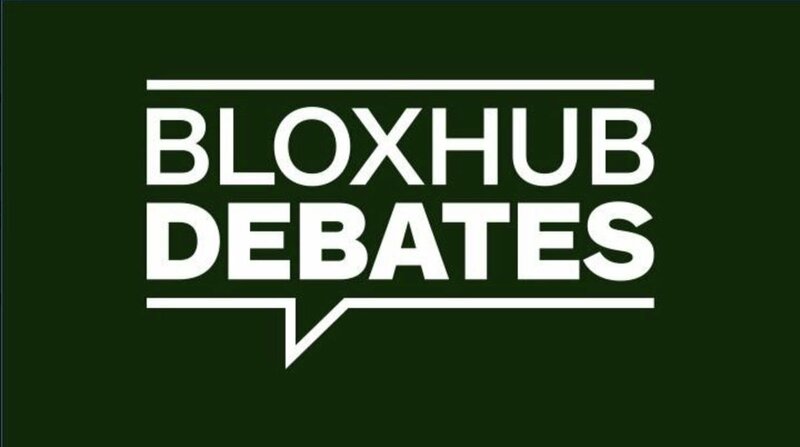 In BLOX, Mesopo measures activity around areas like the entrance and use of the office space in BLOXHUB. In BLOXHUB’s data lab, Mesopo visualizes data from all over Copenhagen to provide input for the decision-making processes around new infrastructure. Copenhagen spends 20 million euros a year on bicycle infrastructure alone. “Our data helps to make more accurate predictions and better solutions,” said Jacob Lyngbye. The Swiss task force not only learned about the quantitative data patterns, they also discussed the value of human, qualitative data with Regitze Hess, member of the Gehl Institute. Gehl Institute focuses on collecting data from observations of public life, eg. in traffic and public spaces. Regitze Hess talked about the importance of combining existing data with people engagement – describing renowned architect Jan Gehl’s life-long practice of watching people interacting with the urban space. “At Gehl Institute, we try to put metrics on life in homes, neighborhoods and cities. It’s all about measuring what people care about,” said Regitze Hess. She mentioned examples on both the large and small scale, down to ensuring that details on buildings are at eye level with the public. 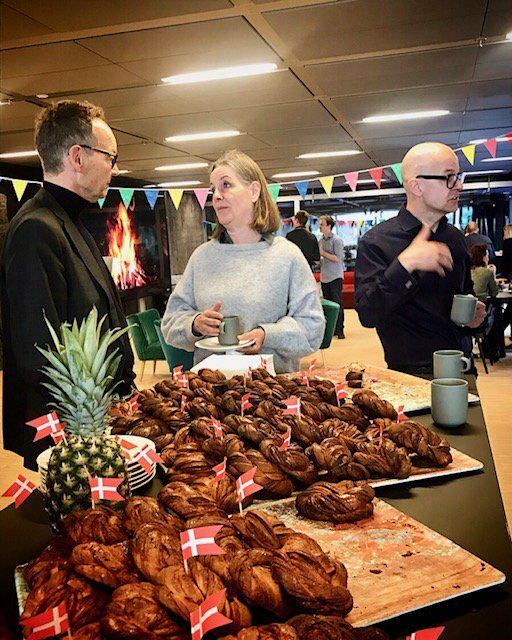 The group left Copenhagen with inspiration for a number of new solutions and was already planning another visit next year. “The smart city Copenhagen is a living laboratory for testing smart technologies to handle the challenges of urbanization and climate change. 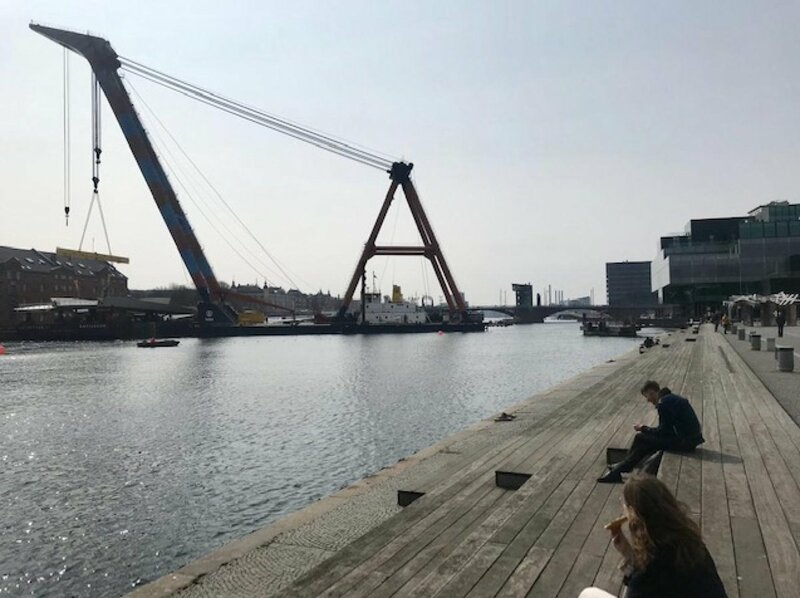 The unique access to data and efficient public-private sector partnerships make Copenhagen a smart city front-runner,” said member of the task force and partner in FSP Architects, Ivo Lenherr.